From there you will select "edit" beside the channel that you would like to enable within Listing Mirror. For this example, we will be enabling our "eBay" channel. Select "edit" associated with the channel. 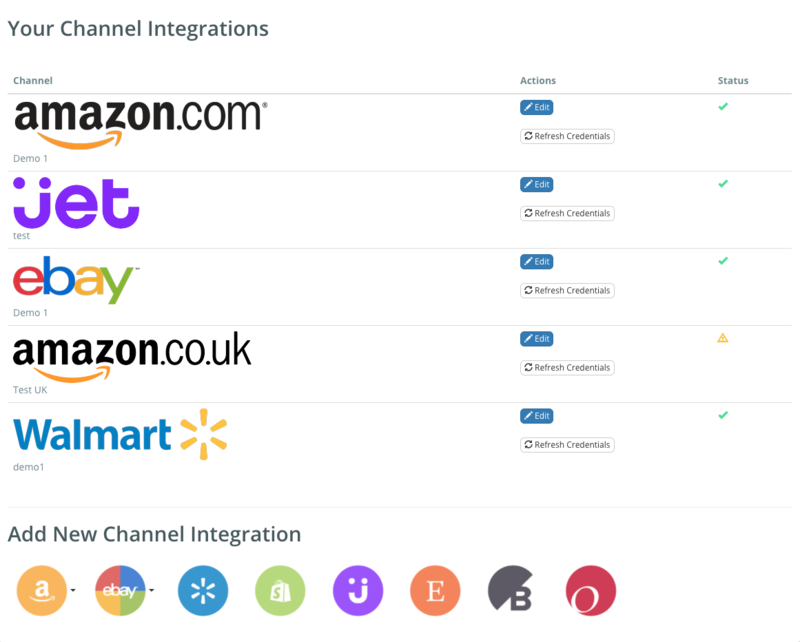 You will notice an "enabled" checkbox at the top of the channel integration. Ensure that this checkbox is checked and select "save integration". This will now enable this channel into your Listing Mirror account.